Budget Furniture Inc. | We Are Budget Furniture! Budget Furniture, Inc. is family owned and operated and has served our friends in the greater York, Pennsylvania area for over 30 years! 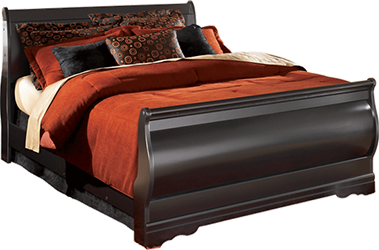 We carry a wide variety of home furnishings to choose from. Whether you are shopping for an entire house full of furniture, or just looking for that one piece to round out your room, you'll find something here to fit both your personal style and budget. Financing & leasing available! No credit needed leasing! We also accept MC, Visa & Discover!